“She can’t sit still on the mat!” Our daughter’s frustrated grade one teacher continued her rant, “She’s very sweet and a lovely girl, but she’s always moving. Have you practiced stillness with her at home? I DON’T KNOW WHAT TO DO!” and those were the nicest comments about my kids during parent teacher interviews. Last year my son was diagnosed with ADHD and ODD. In other words he can be impulsive, inattentive, moody, argumentative, hyperactive, defiant, irritable, and great fun only if the moon and stars are aligned. As for our daughter, she hasn’t been diagnosed yet but she certainly exhibits all the behaviour of classic ADHD. We gave our son a type of ADHD medication but the side effects were undesirable. We are now trying a supplement program. We’re even enrolled in a weekly behavioral modification program. Combined, all of these efforts have worked somewhat, but the reality is most of the time I feel like my wife and I are lunatics and our kids are running the asylum. Where’s Nurse Ratchet (One Flew Over The Cuckoo’s Nest) when you need her? 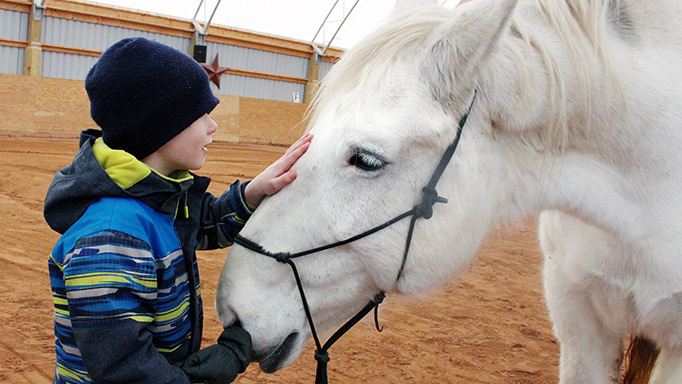 My son’s grade two teacher suggested we try Equine Therapy. She noted it had helped a former student of hers. 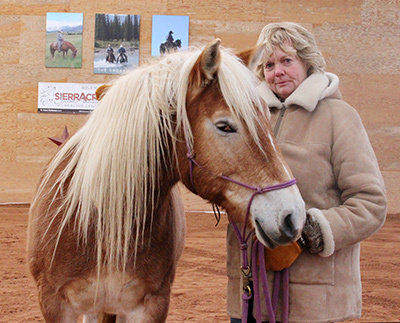 She recommended I call Sierra Acres Equine Assisted Healing Centre and ask for Anne Porteous. Anne has been a Registered Nurse for over 40 years and for the last 17 has been a professor of nursing. 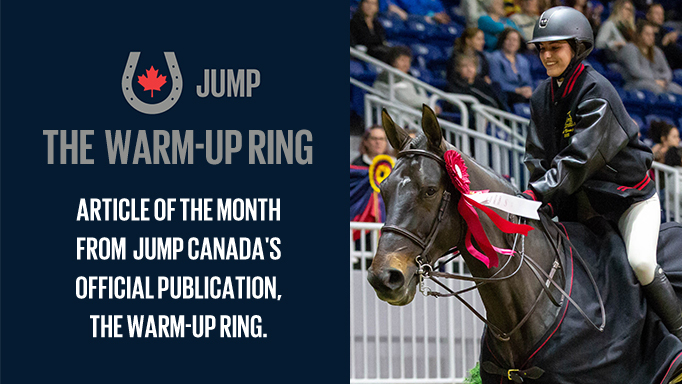 In 2013 she received a Diploma in Equine Science from the University of Guelph and is currently the coordinator of EAGALA – Equine Assisted Growth and Learning Association. 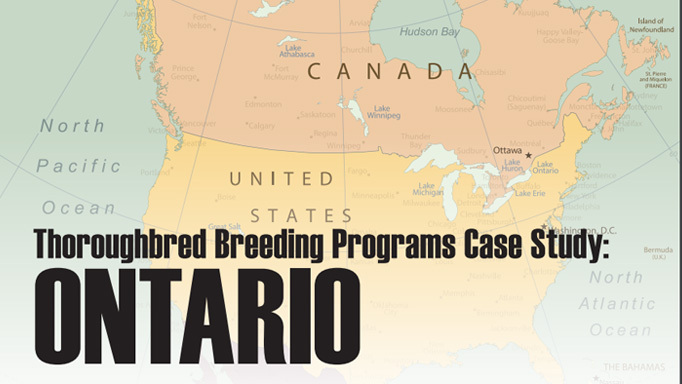 Anne has been practicing Equine Therapy for eight years and has helped over 100 clients. On the coldest day of 2017, -37°C with a wind chill, our family drove an hour and half from Thornhill to Rockwood. While my wife and I tried to keep it calm and practice patience like the Jedi Knights our children acted like gremlins in the backseat. As the radio belted out Jingle Bells, All I Want For Christmas, Deck The Halls and other holiday classics, Ben and Erin spat at each other, stuck their heads out the window, kicked and pinched each other, and incessantly argued. We had to pull the car over several times as we waited for their play fighting and manic energy to stop. The next activity was fascinating to watch. 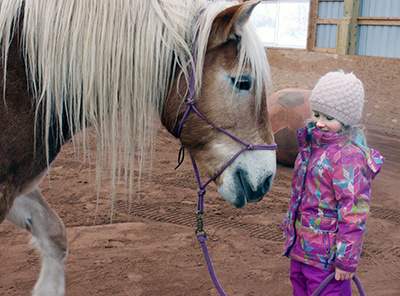 She taught Ben how to lead the horse around the arena. This 2,000+ pound horse was following my 60-pound little boy. Somehow Ben had the confidence to lead an animal 20 times his size. However, after a couple laps there was a conflict. The horse stopped following Ben and stood still. Molly was done. Ben didn’t know what to do. 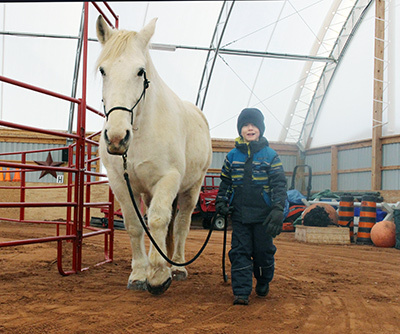 His normal reactions to someone not meeting his expectations are screaming, having tantrums, intense arguments and bullying, but even Ben understands you can’t bully a horse. In the freezing cold my son stood there motionless and perplexed. Again Anne coached him through the situation, “Ben was pulling on the rope and getting the same results – Molly stood still. When I asked him what was occurring he responded, “She won’t move or walk.” I simply said, “I wonder what would happen if you tried something different, go in a different direction?” He decided to move her to the right, walk around the back of the arena and then walk with her to where he had originally headed.” This drill taught Ben the art of compromising. 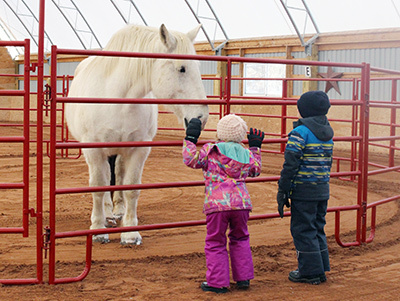 For those interested in pursuing Equine Therapy, Anne usually provides 90-minute sessions for adults, however sessions for children are usually shorter. She assured me most health care plans cover the costs and clients don’t need to be referred by a physician. Anne offers services to fit all budgets, and is known for crafting one-of-a-kind programs to meet the unique needs of her clients. I can safely say after watching Anne work with Ben and Erin during the coldest day of the winter, there is no doubt in my mind we’ll be signing them up for more classes. I can’t wait for Erin’s grade one teacher to see her sit on the mat. The only problem is she might be covered in hay. 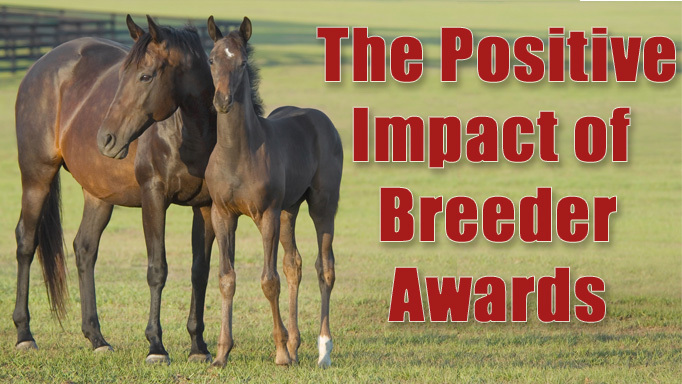 A look at the positive impact of breeder awards on the racing industry. Will The Wild Ones Make it Home? The clock is ticking...will they get on the trailer?